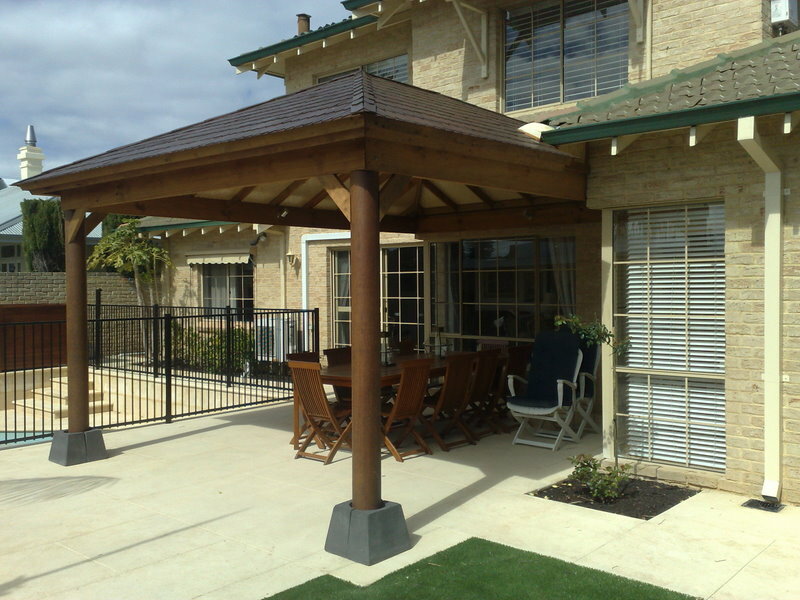 Pergolas are permanent architectural structures used as a garden feature, free standing framework or pavilion. 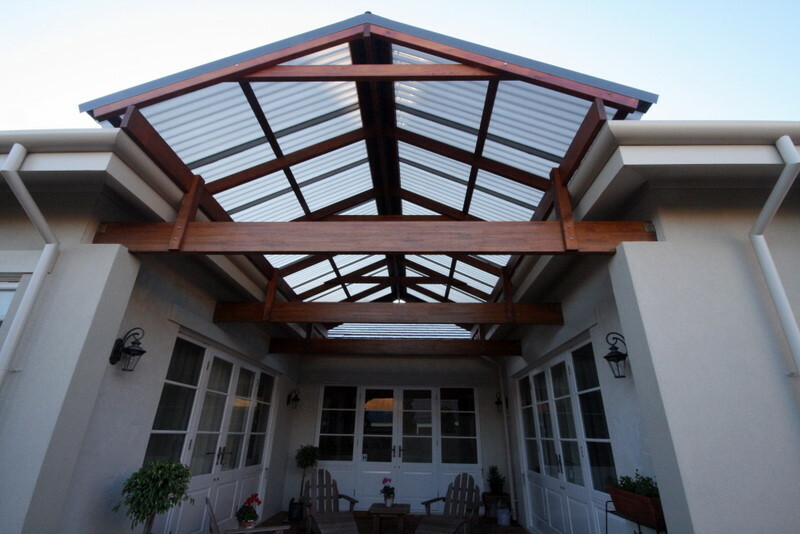 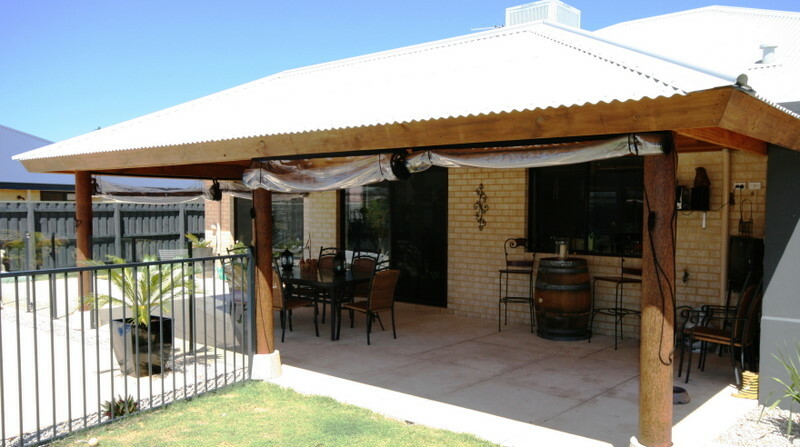 Pergolas provide protection from the sun, wind and rain and are usually comprised of pillars supporting cross-beams upon which a roof, lattice or slats can be placed or vines trained.These are normally more contemporary styles with federation , classic or heritage themes. 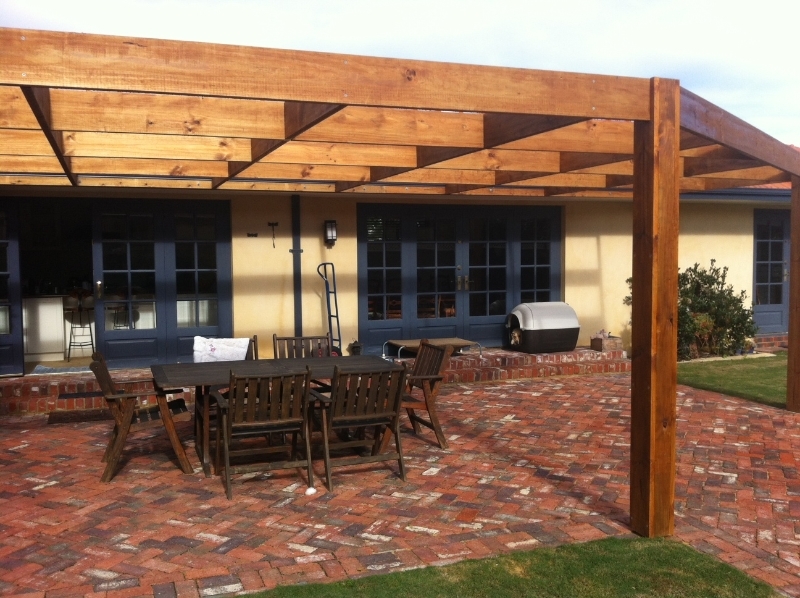 As a permanent architectural feature, a well designed and constructed pergola can extend your home’s outdoor living areas and offer year round enjoyment. 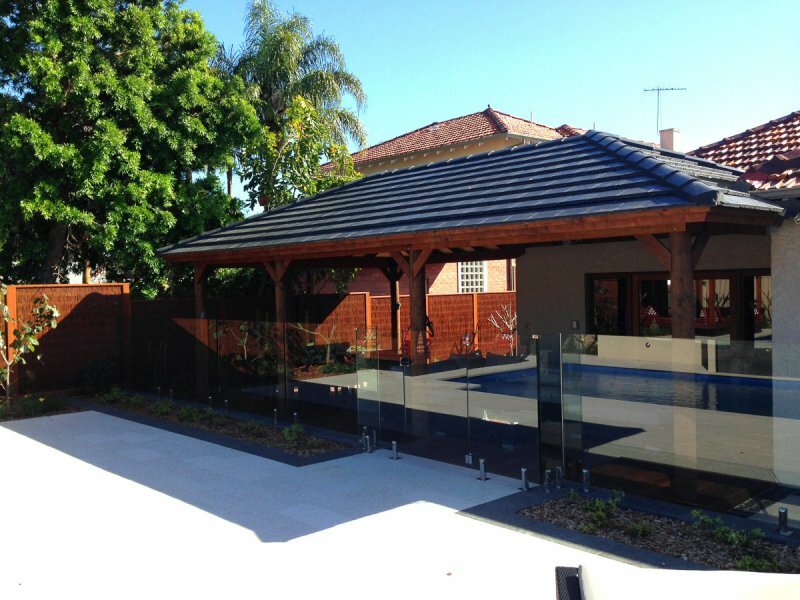 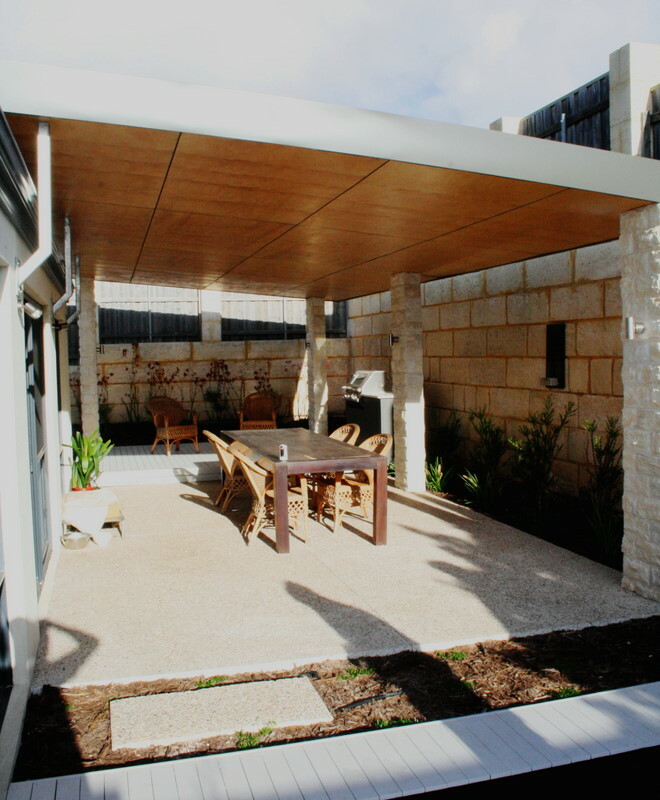 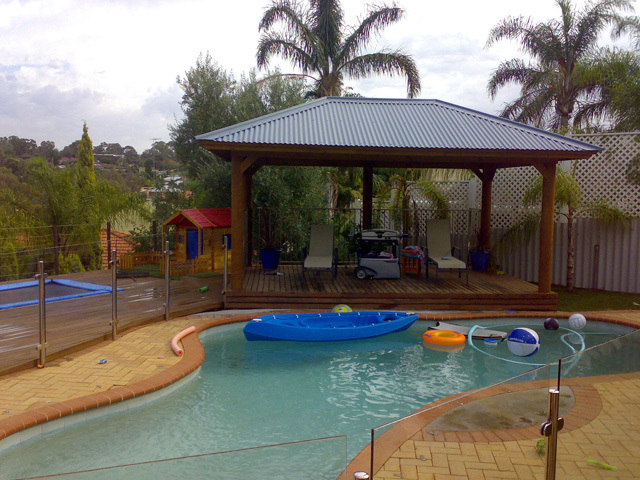 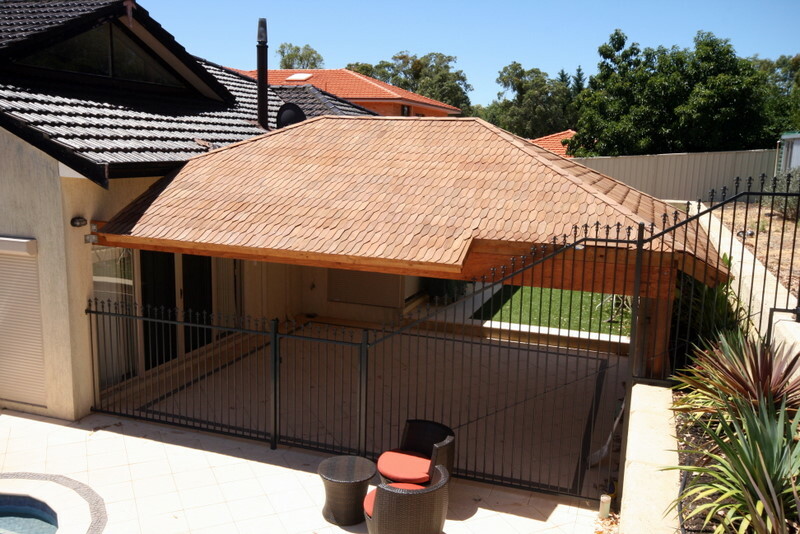 With over 15 years experience in designing and constructing pergolas throughout Perth, Austin Developments can help you create that outdoor space you have always dreamed of while greatly improving your homes resale appeal. 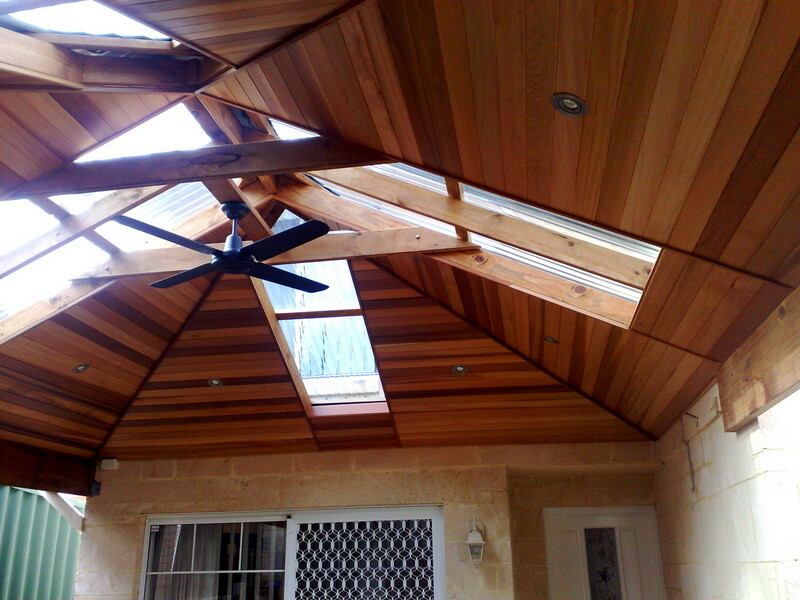 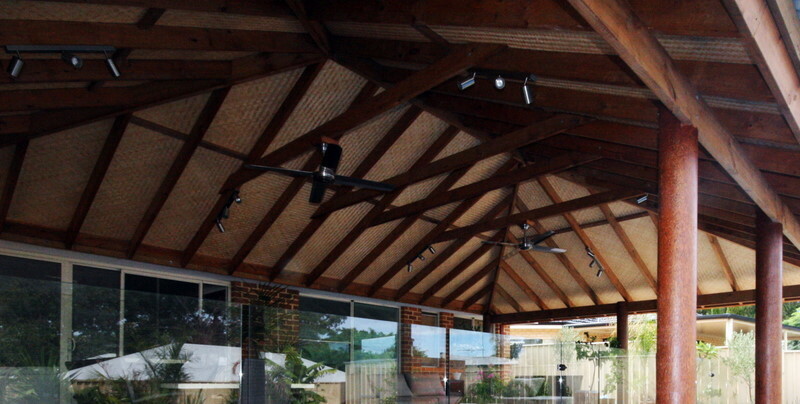 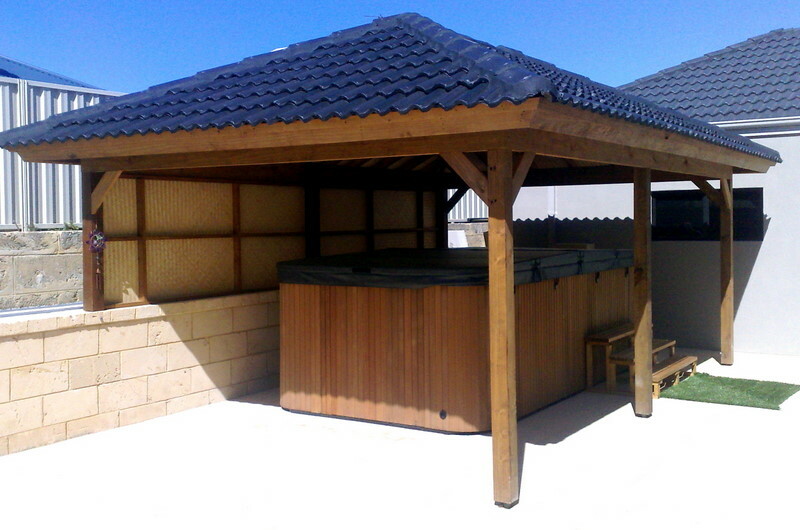 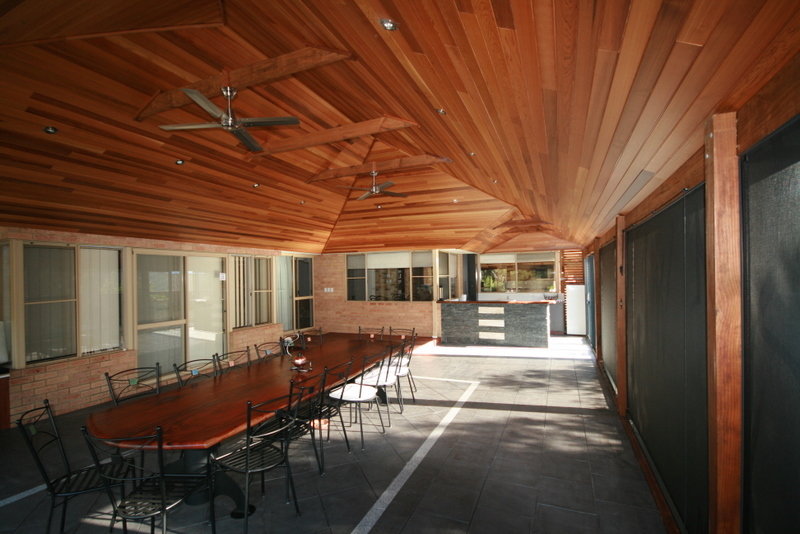 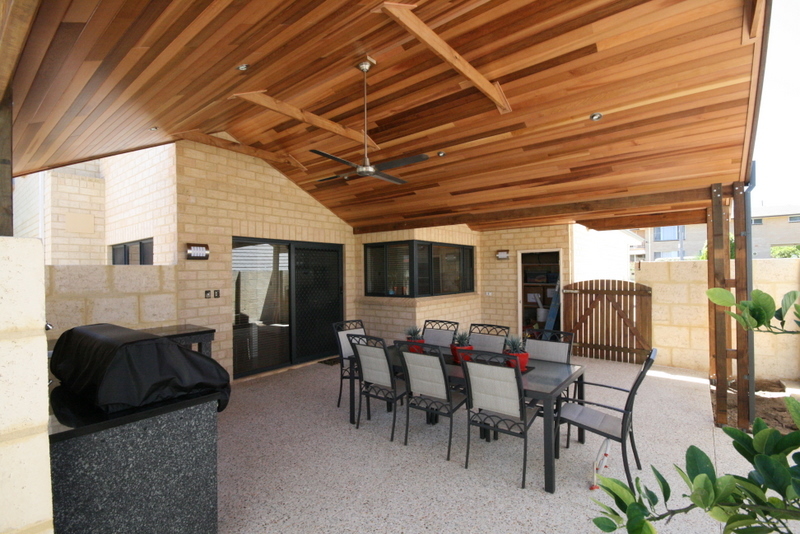 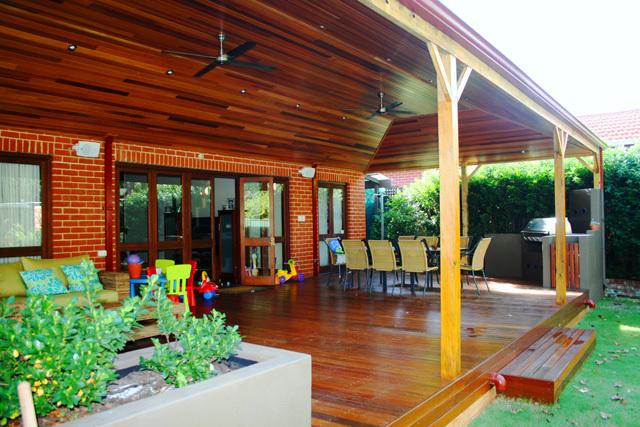 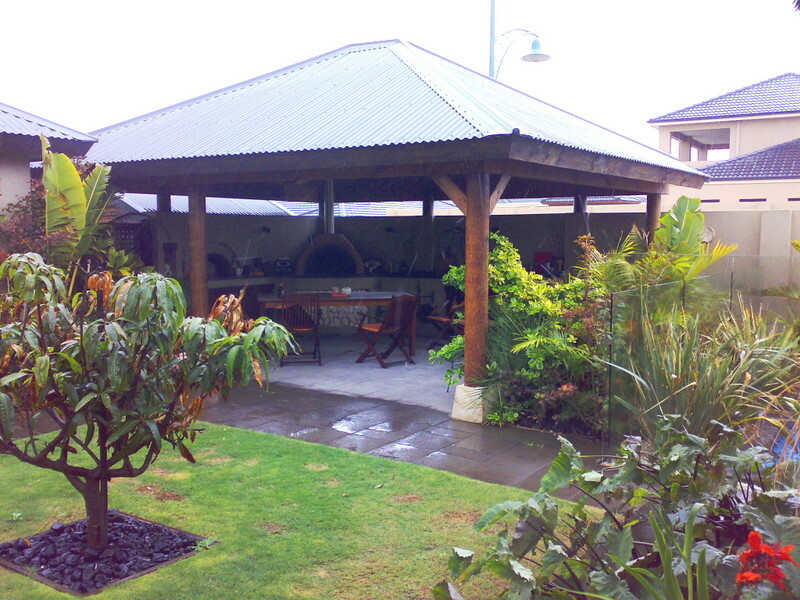 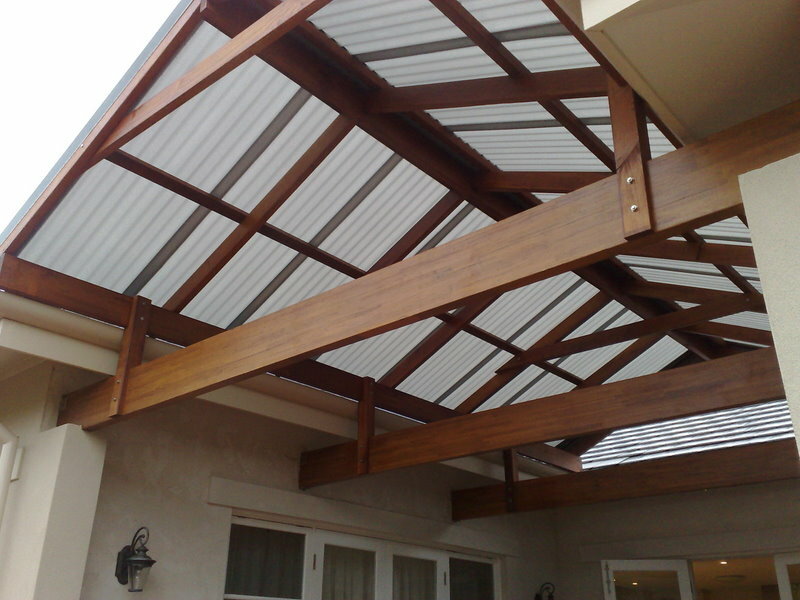 As specialists in unique timber constructions Austin Developments can create your designer pergola in a wide range of materials or your choice. 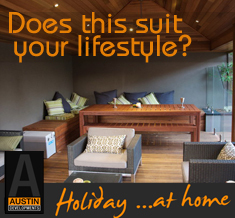 With our own team of qualified tradespeople specialising in outdoor living spaces, contact us today for a no obligation consultation on the best ways to open up your outdoor lifestyle. 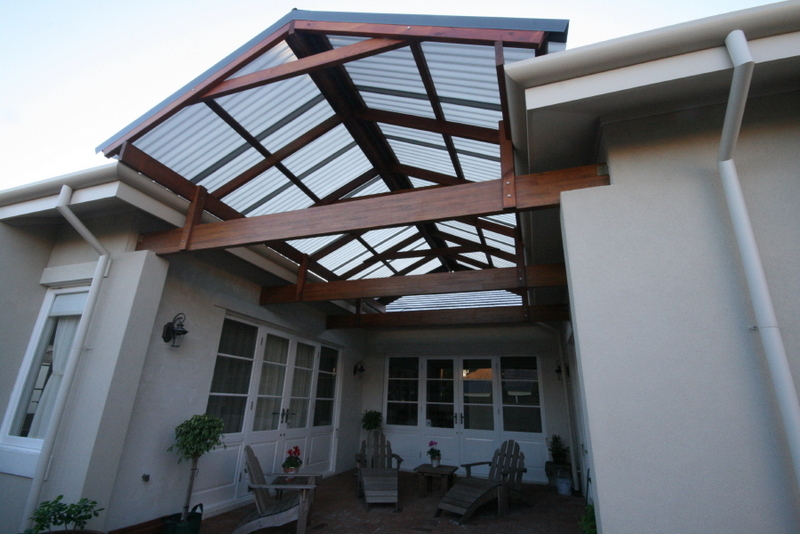 Both Patios and pergolas can be finished with an exposed roof covering and timber frame viewed from the underside and or internally lined. 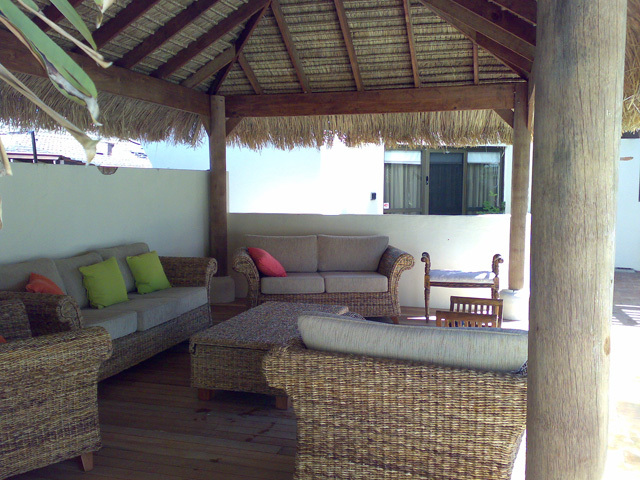 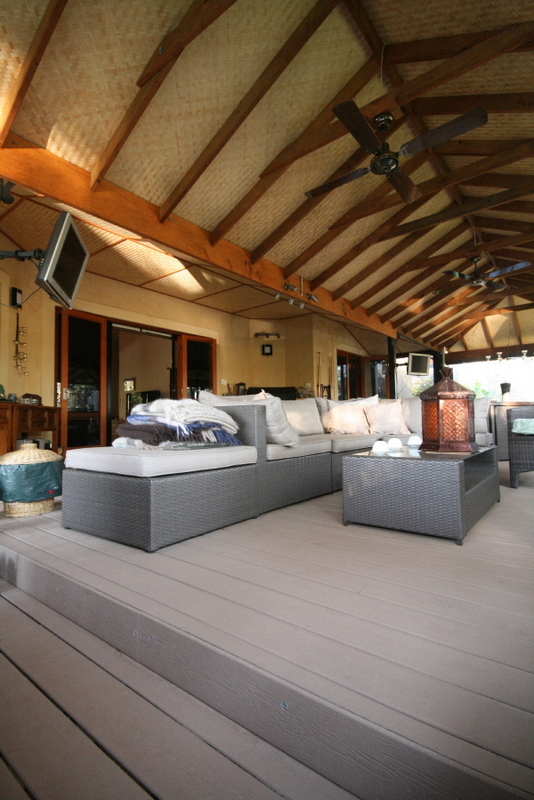 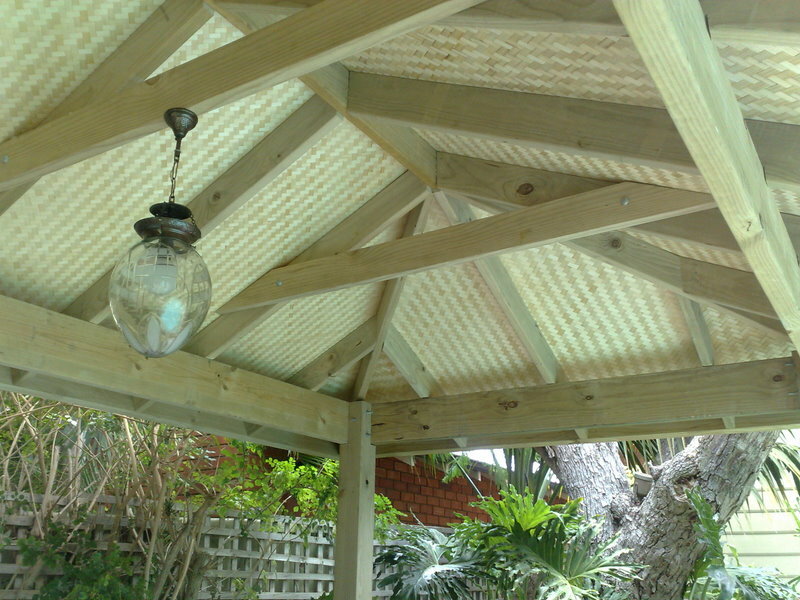 Pre finished timber linings are becoming more and more popular finishing the outdoor area or bamboo weave matting which give a soft finish with a tropical type feel.